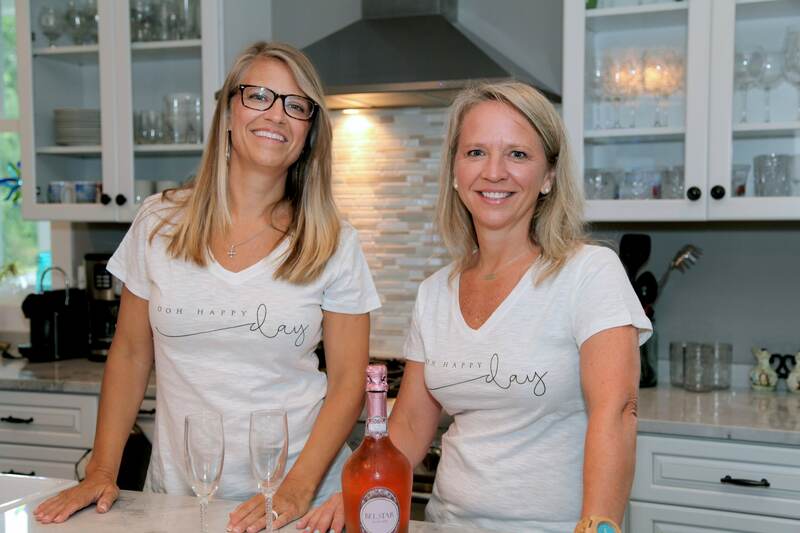 Julie Weldon and Stacey Pierce are not new to balancing multiple business endeavors. 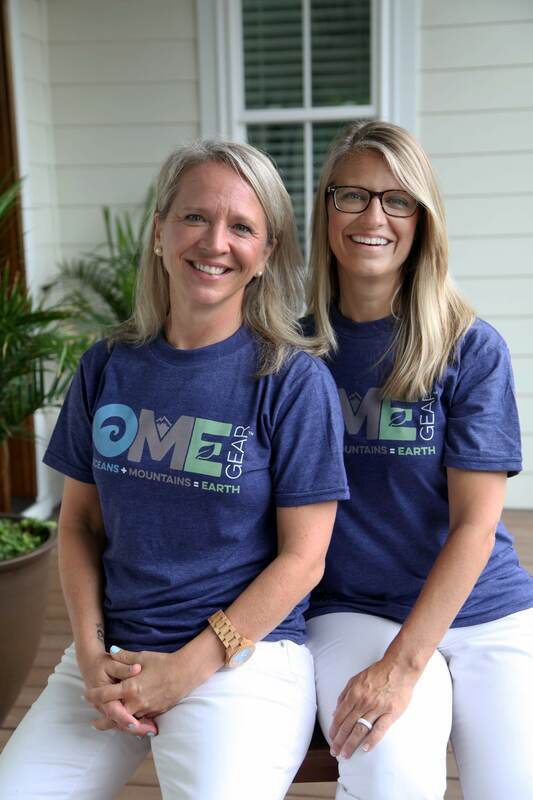 As both personal and professional partners, they co-host their own podcast GSD Entrepreneur, manage a business and consulting company A Salty Rim, and are launching a Kickstarter campaign this fall for their invention O.M.E. Gear. Oh and let’s not forget they just got married in August! 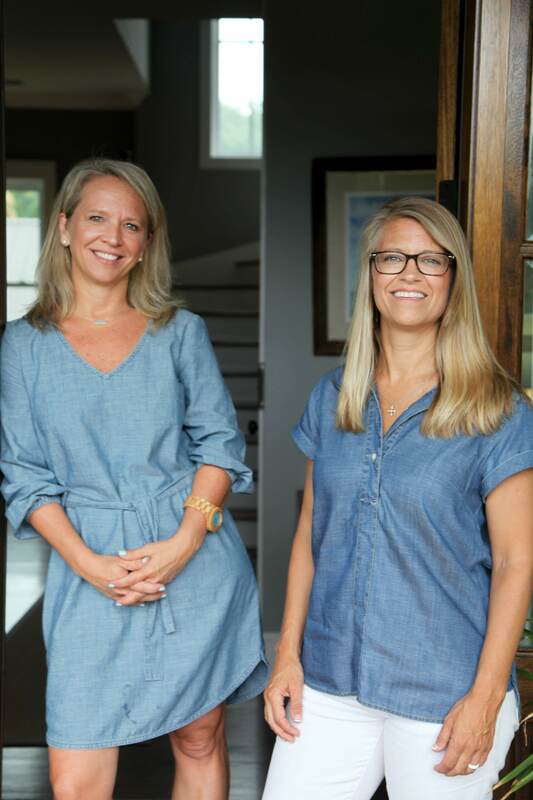 “My fiance Stacey Pierce and I work together which is great because we get to spend more time together and we really enjoy all the things we are working on, but we’ve learned the importance even more so of how we can work alongside one another but not get in each other’s way,” Julie Weldon said. What are some of the struggles we face? We are both strong women so at times our opinions may get in our own way. But, for the most part, we recognize this and realize that both may have valid points so we are good about stopping and listening to each side before making a decision. Ultimately, we are in it together so it always works out. 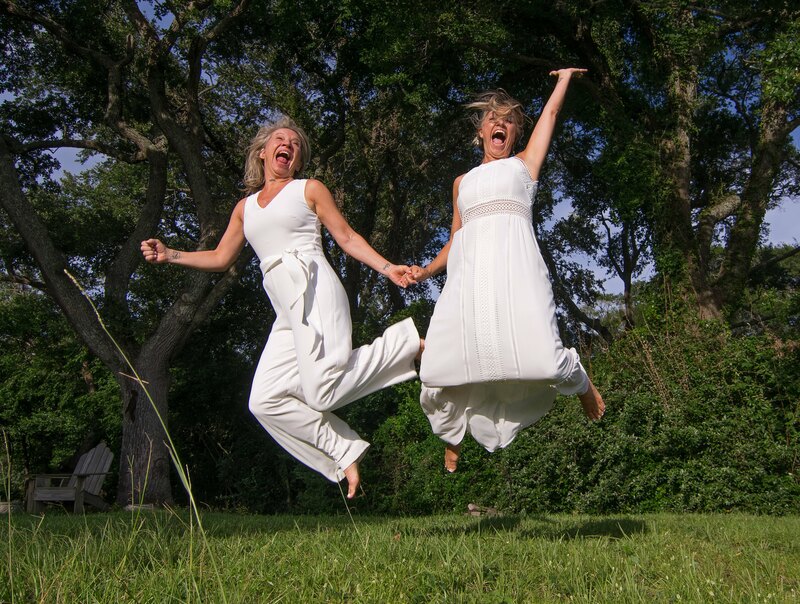 Julie is also very detailed and whereas Stacey is not as detailed oriented except when catering (a 20+ year business/hobby), planning an event or planning a trip but we both know this about each other so we set our expectations accordingly. We are best friends and who wouldn’t want to work with your best friend?! How did we meet? We met at a bar, actually, a Pride Kickoff event. (momma always said you can’t meet a good Christian person at a bar…well, was she ever wrong) Our story is that Julie (aka Jules) saw me at the packed bar yelling out orders to the bartenders. She realized it was me, the girl she had seen on FB…got to love social media! My profile was private so all she could see was a few things about me which ping me as a Christian. Jules’ faith is extremely important to her, as is mine. Funny thing is, we had been at 4 other previous events at the same time, but we had just missed each other. But, on that August 1st, hot South Carolina night, our worlds collided. We talked for 3 hours, surrounded by hundreds of other people and all we could see was each other. At the end of the night, Jules asked me why I wasn’t dating anyone. She said you are beautiful (awww), funny, successful, etc. so why are you single? (nice way of asking, “what is your crazy?”) I quickly responded without a moment of thought, “Because I like me, and until someone likes me the way I like me, I’m not interested.” After that, we exchanged business cards, like all good businesswomen and entrepreneurs, and… the rest is history. How did we start our businesses? We started our first business, A Salty Rim (not what you think, guys) ASR is a small business coaching/ consulting firm where we work with small businesses (up to 10M in revenue) to develop strategic plans to help propel them forward. Jules comes from the consulting world with PwC and I have been on the ground floor and/or started over 9 businesses so it just seemed to fit. We now have clients all over the U.S. and love getting in the trenches with these businesses to help them grow. We also co-host a podcast called, GSD Entrepreneur, where we interview entrepreneurs who are GSD’ing (getting sh!t done) every day. We started ASR when Jules walked away from her company after realizing her values and those of her partnering manufacturer did not match. (backstory) At that time, Jules was taking an invention her parents had designed back in 1998. They came up with the concept of a 2 in 1 cart/ chair combo after watching a woman struggle on the beach with 3 children. They got a patent on it but ran out of money and know how so it sat on “the shelf” until 2010. Jules was going through a tough time in her life and needed to do something she could be proud of. She sat straight up in bed at 1:30am and thought about her parents invention. That next morning, Jules called her Dad (who is one of her heroes) and asked if she could take his concept to market, through tears he proudly said “yes, that would be a dream come true”. From then Jules brought in a partner and they took the concept and patent to a manufacturer. Not only did the manufacturer say yes, they also bought 60% of the company. 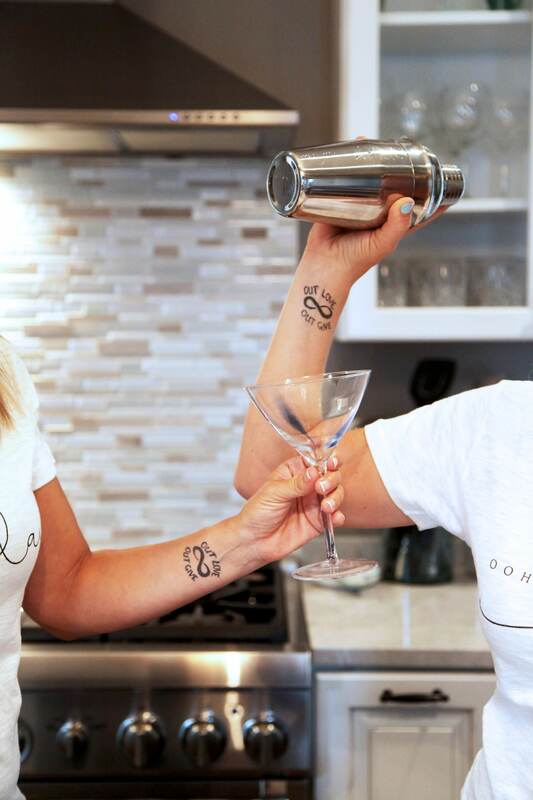 About 6 months in, Jules and her business partner started seeing “red flags” but trucked on ignoring the signs, hoping their success would make things change. They won 2 different “best new invention” awards in the industry but still the writing on the wall was becoming more apparent that this partnership was never going to work so Jules made one of the hardest decisions of her life and walked away from her and her parent’s dream in 2014. In 2016, this idea was still at the forefront of our minds, we knew it had already been validated in market, and could be successful. We decided to take all the customer feedback from the previous product and redesign the concept making it a 4 in 1 unit, a cart that transforms into the choice of three comfortable chairs. The name of our company is O.M.E. Gear (Oceans+ Mountains= Earth) (www.omegear.com) We plan to go to market via Kickstarter late October 2018. What are their plans for the future? Our plans are to grow a brand that offers different products to make it easier for people to get out and enjoy nature. We will also continue to build relationships within and beyond our industry because one of our biggest passions is meeting and connecting others. Our long-term plan is open a Bed and Breakfast on the water in Charleston, S.C. Photography:Rebekah Collinsworth with Roo Jai.